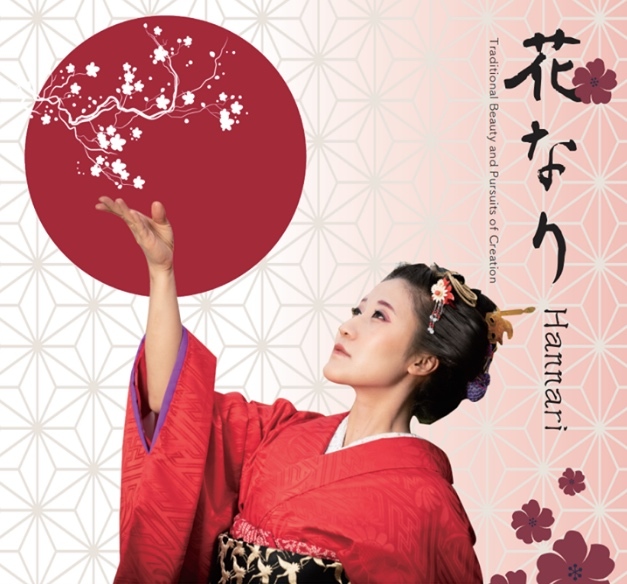 Shiho Tendou, a Japanese dance performer, will present “Hannari: Traditional Beauty and Pursuits of Creation” on Saturday, Feb. 23, from 2 to 4 p.m. (doors open at 1:30 p.m.) at Atwater Playhouse and Acting School, 3191 Casitas Ave., Suite 100, Los Angeles. The program will feature Japanese traditional and contemporary dance, including kagura dance, taiko, opera, flamenco and more. Guest artists: Kohaku (tradtiional performance), Chinatsu (opera), Caro and Molina (guitarists). Since the age of 3, Shiho Tendou has been training within the Tendou Ryu traditional dance group that her grandmother established in 1984. Since 2006, she has been training under one of Japan’s most famous kabuki dance performers, Kikuhiro Otowa, who had taught Japanese performing arts at the University of Illinois for a few years. Shiho Tendou majored in theater arts at Nihon University of Arts. Through her Japanese dance experience and performance, she desires to show the real beauty of performing arts; that is, to invoke the beauty of spiritual energy and emotion in order to help the audience understand and feel more than they normally would from something purely visual.